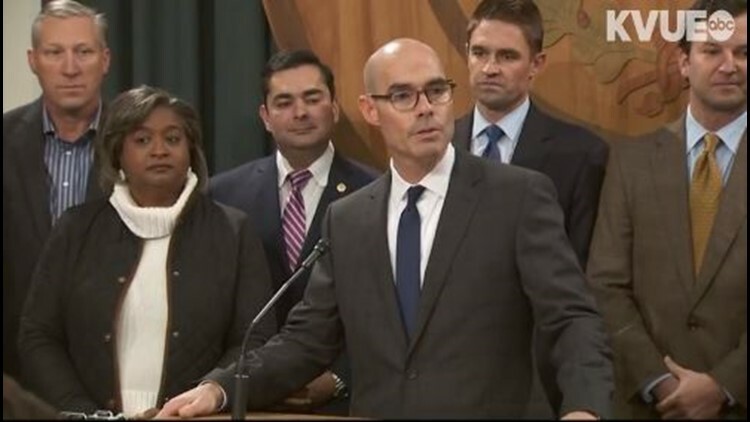 Rep. Dennis Bonnen (R-Angleton) was unanimously elected Speaker of the Texas House of Representatives on the first day of the 86th Legislative Session. 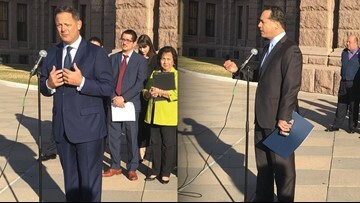 Sen. José Menéndez and Rep. Rafael Anchia talked about the issues affecting Texas Latinos at the 2019 Texas legislative session. 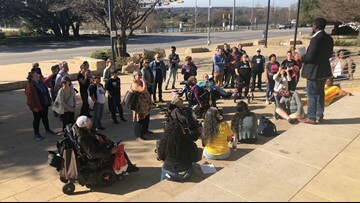 The march began at Austin City Hall and ended at the Texas State Capitol building. Veronica Escobar and Sylvia Garcia have made history as the first Texas Latinas elected to the U.S. House of Representatives. 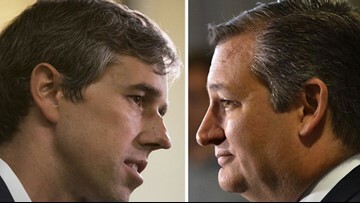 Here's a look at inside the U.S. Senate Race between Beto O'Rourke (D) and Senator Ted Cruz (R). Election day is Nov. 6. 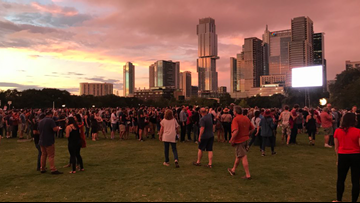 Early voting in Central Texas? Here is a list of places to cast your vote. 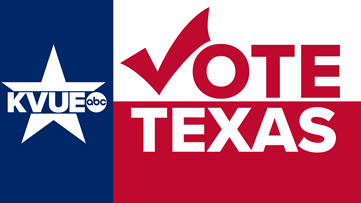 Early voting will begin on Oct. 22 and will end on Nov. 2. Election Day is Nov. 6. 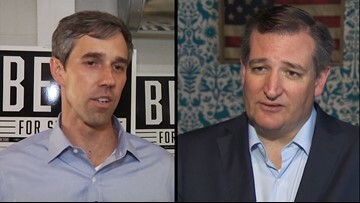 While President Trump is planning a "major rally" for Senator Ted Cruz, opponent Beto O'Rourke enlisted Willie Nelson and Leon Bridges for his free rally in Austin. 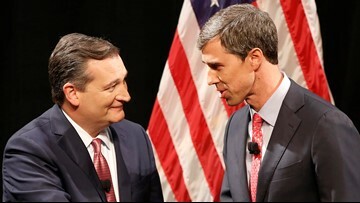 Beto O'Rourke said he doesn't support the way in which Ted Cruz was treated at a D.C. restaurant when protesters confronted him about his feelings on Judge Brett Kavanaugh. 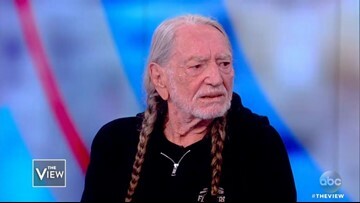 Willie Nelson is headlining a free rally for Democratic Texas Senate candidate Beto O'Rourke in Austin, and he doesn't care if fans are unhappy about it. 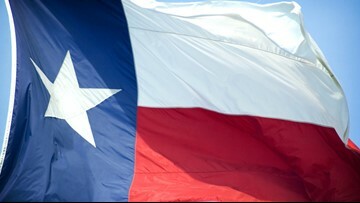 There are now conflicting polls in the race to represent Texas in the U.S. Senate. 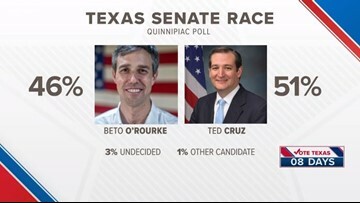 On Tuesday, Quinnipiac University released a poll showing Ted Cruz with a nine-point lead. 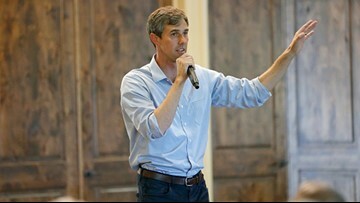 But Wednesday, an Ipsos poll put Beto O'Rourke up by two points.